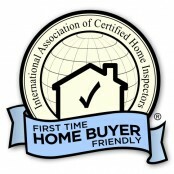 As your Certified Professional Inspector, I take the time to answer all your questions about your new house. You are a client for life when you have me perform your home inspection. Call me anytime with maintenance questions or to have me perform an annual checkup on your house. • A FREE Monthly News Letter, that is BUILT CUSTOM to your home. 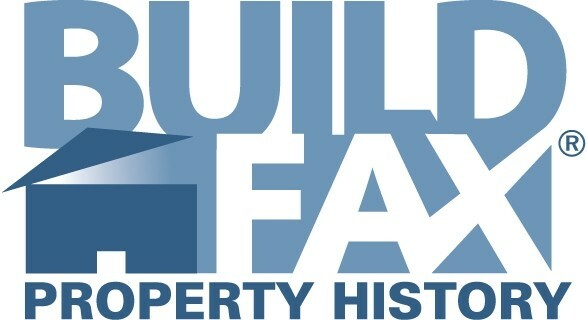 FREE BuildFax© Property History report: A “background check” for your home! Compiling local government, insurance company and building permit data for all 50 states, BuildFax offers you not only the chance to see what might be unreported about your future investment, but also the hidden value from knowing the cost of repairs made to the house— going back 20 or more years! A value of $39.95: yours for FREE! Click Here to find BuildFax coverage for your address! Don’t wait for your report! 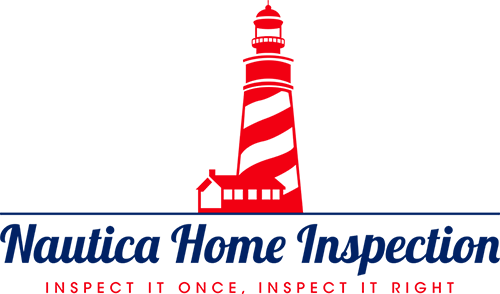 We use state-of-the-art software from HomeGauge to deliver same day reports. Your report will be thorough, organized, and easy to understand. If you’ve recently had an inspection you can log in here to find your report.